Special Counsel Robert Mueller's report is in, but there are still many investigations of President Donald Trump's business dealings and how his campaign was run. 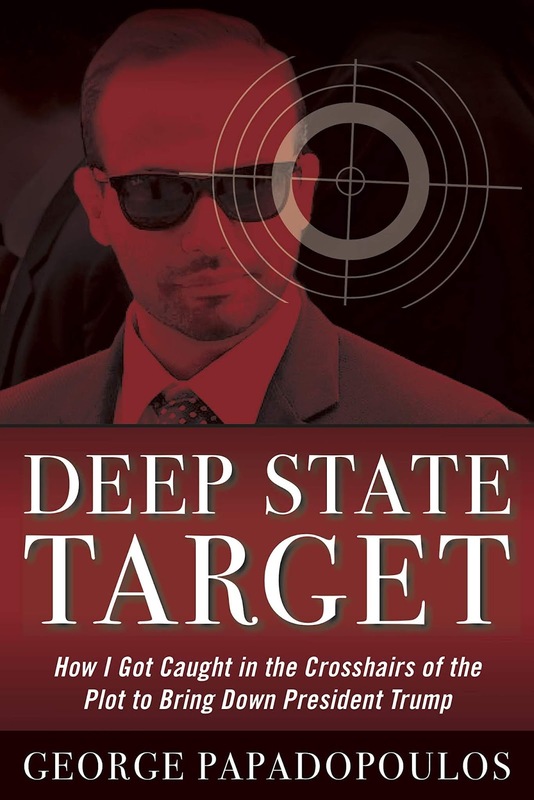 Two books that will deepen your knowledge on what you see in the news are Deep State Target by George Papadopoulos, and Michael Cohen's House Testimony from The House Committee on Oversight and Reform. George Papadopoulos, a former advisor to Donald Trump during his presidential campaign, was the first casualty of Special Counsel Robert Mueller's probe, as he was the first to plead guilty and serve a prison sentence. Some of the questions Papadopoulos asks include: How do you destroy a presidency before it has even started? What if the whole "Russian collusion" idea was the brainchild of a covert network of power, basically a Deep State, including American and allied intelligence services seeking to cripple the Trump administation in order to prevent any warming of relations between the United States and Russia? Papadopoulos details every encounter he had with the FBI and CIA during an unprecedented global campaign, including his arrest and interrogation by the FBI and Mueller's team. He recounts his first call with Sam Clovis, head of the Trump campaign's foreign policy team, during which Clovis said, "We want to improve relations with Russia." This was a remark Clovis later denied, and shows how it led to a spiral that put Papadopoulos on the radar of international intelligence. Deep State Target unmasks a rogues' gallery of infamous figures employed by agents from the United States, Britain, and Australia, exposing the tactics and true allegiances of operatives like Joseph Mifsud, Stefan Halper, Charles Tawil, and Sergei Millian, and laying bare their astounding connections to each other. Papadopoulos shares what really happened with Australian diplomat Andrew Downer, who he met with on May 10, 2016 at the Kensington Wine Rooms in London. Did Papadopoulos actually tell him that the Russians had damaging material related to Hillary Clinton? "When it all started, back in 2016, I was a young, earnest, hard-working man from Chicago with a strong interest in international politics. I landed in a coveted position and suddenly found myself in a world filled with influence peddlers who seem to have stepped out of the pages of The Maltese Falcon and Jason Bourne novels. Almost everyone I met - and I found this out much later - had ties to intelligence outfits. Diplomats and academics recorded conversations with me. Businessmen offered me tens of thousands of dollars to work with them - without ever specifying what the work was. In the middle of all this, I met a stunning Italian woman - a brainy blonde who spoke five languages - and I became completely smitten. What happened next...well, you know a bit about the FBI. But I've left out the CIA MI6, Australian intelligence, Turkish operatives, private intelligence companies, and a university that specializes in training spooks. "I've been portrayed in the media, often by journalists who have never met me, as naive, self-deluded, ambitious, and a self-promoter. There is, I admit, an element of truth in all of that. I was not a veteran diplomat when I began working for the Trump campaign. But I had written important policy papers and made significant connections in the diplomatic community. "I also had faith in myself. Unfortunately, I made the mistake of placing too much faith in some of the people I came in contact with, and I've paid the price for being open and unguarded." In September 2018, this son of Greek immigrants who made his way to the top of international politics, he was sentenced to fourteen days in jail, fined $9.500, and ordered to complete two-hundred hours of community service. A Chicago native, he now lives in Los Angeles with his wife, Simona Mangiante. 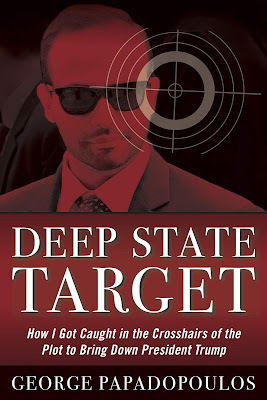 Deep State Target takes you on a wild ride from a conference room table at the Trump International Hotel to a federal prison in Wisconsin. On February 27, the world was transfixed by the testimony of Michael Cohen, former lawyer and fixer for President Donald J. Trump, to the House Oversight Committee. 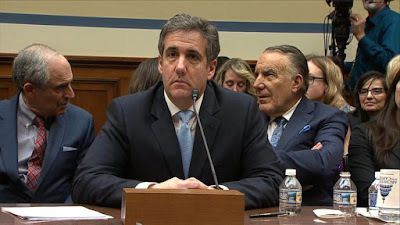 "I am ashamed that I chose to take part in concealing Mr. Trump's illicit acts," Cohen declared in his opening statement. "I am ashamed because I know what Mr. Trump is. He is a racist. He is a conman. He is a cheat." Michael Cohen during his Congressional testimony. There also are pictures of the documents that Cohen provided to the committee, and they are deftly inserted within the transcript of his testimony. This was the first time since President Nixon's White House counsel John Dean turned on him during the Watergate scandal has a close Presidential associate testified on Capitol Hill, attacked his character and accused him of criminal acts. There was also something that made Cohen's sensational testimony unique: it was the first time a convicted felon has testified against a President. Trump said of his former fixer, "Michael Cohen...was just disbarred by the State Supreme Court for lying and fraud. He did bad things unrelated to Trump. He is lying in order to reduce his prison time." This book has the hard-hitting prepared statements from Cohen and Committee Chairman Elijah Cummings, the damning evidence, the salacious charges, the belligerent questioning from Congressional Members such as Jim Jordan and Mark Meadows, and the stunning revelations. Cummings said in his opening statement, "Today, the Committee will hear testimony from Michael Cohen, President Donald Trump's longtime personal attorney and one of his closest and most trusted advisors over the last decade. On August 21, Mr. Cohen appeared in federal court and admitted to arranging secret payoffs of hundreds of thousands of dollars on the eve of the election to silence women alleging affairs with Donald Trump. "Mr. Cohen admitted to violating campaign finance laws and other laws. He admitted to committing these felonies quote, 'in coordination with, and at the direction of' President Trump. And he admitted to lying about his actions to protect the President. Some will certainly ask, if Mr. Cohen was lying then, why should we believe him now? That is a legitimate question. "Here is how I view our role. Every one of us in this room has a duty to serve as an independent check on the Executive Branch. We are searching for the truth. The President has made many statements of his own, and now the American people have a right." Jordan said in his opening statement, "Mr. Chairman, here we go. Here we go. For your first big hearing, your first announced witness, Michael Cohen. I want everyone in this room the first announced witness for the 116th Congress is a guy going to prison in two months for lying to Congress. Mr. Chairman, your chairmanship will always be identified with this hearing. And we all need to understand what this is. This is the Michael Cohen hearing presented by Lanny Davis. That's right. Lanny Davis choreographed the whole thing. The Clintons' best friend, the loyalist operative Lanny Davis. You know how we know? He told our staff. He told the committee staff. He said the hearing was his idea, he had to talk Michael Cohen into coming, and he had to persuade the chairman to have it. He told us it took two months to get the job done. But here we are. He talked him into it. "This might be the first time someone convicted of lying to Congress has appeared again so quickly in front of Congress. Certainly it's the first time a convicted perjurer has been brought back to be a star witness in a hearing. And there is a reason this is a first. Because no other committee would do it. Think about this. With Mr. Cohen here, this committee - we got lots of lawyers on this committee - this committee is actually encouraging a witness to violate attorney-client privilege. Mr. Chairman, when we deligitimize dishonesty, we deligitimize this institution. You have stacked the deck against the truth." 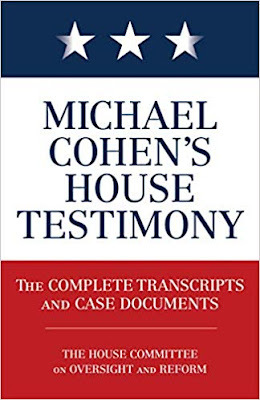 In order to see the full picture of the Cohen testimony, the book contains all the documents related to the charges against Cohen, his plea agreement, and the court proceedings. Diversion Books CEO and Publisher Scott Waxman said, "We felt this was a historical moment that needed to be documented." Diversion Books Editor-in-chief Keith Wallman said, "Putting this book together faster than even the federal government itself was able to offer it all in print took an incredible team effort at Diversion. And it was about giving readers a tangible piece of history. If you're on the side that thinks it's all political theater, here's the damn script. If you think it's the unofficial beginning of an impeachment, here's your Exhibit A. Either way, you'll be referring to this source in the months, years, and decades to come. 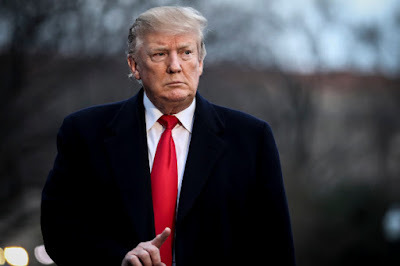 The work of the team here cut through the optics and all the biased commentary to offer the raw material, which is going to prove an invaluable resource as the fate of the Presidency may be decided based largely on (this) hearing."